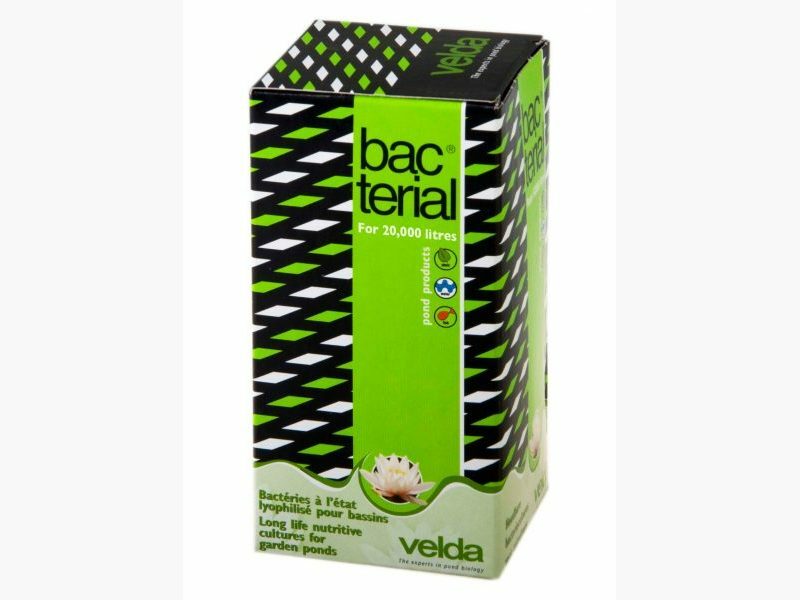 Bacterial contains nitrifying bacteria cultures in lyophilized form. 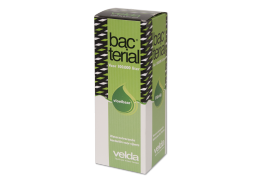 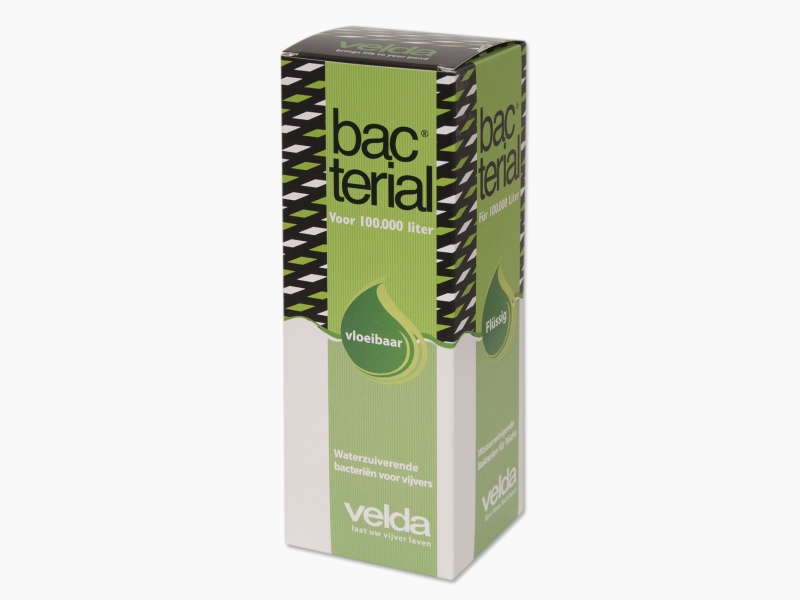 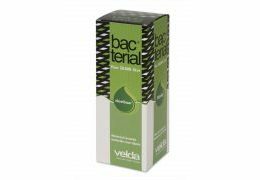 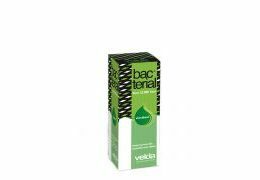 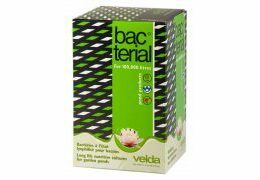 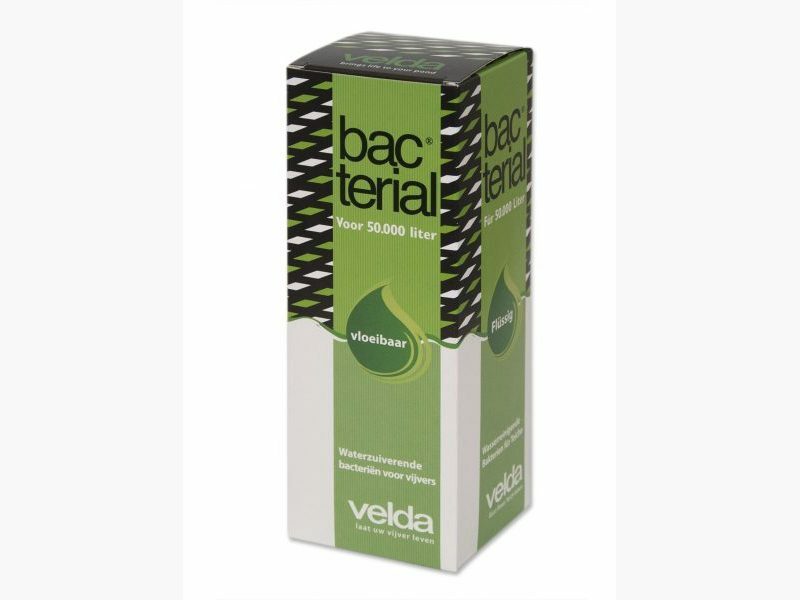 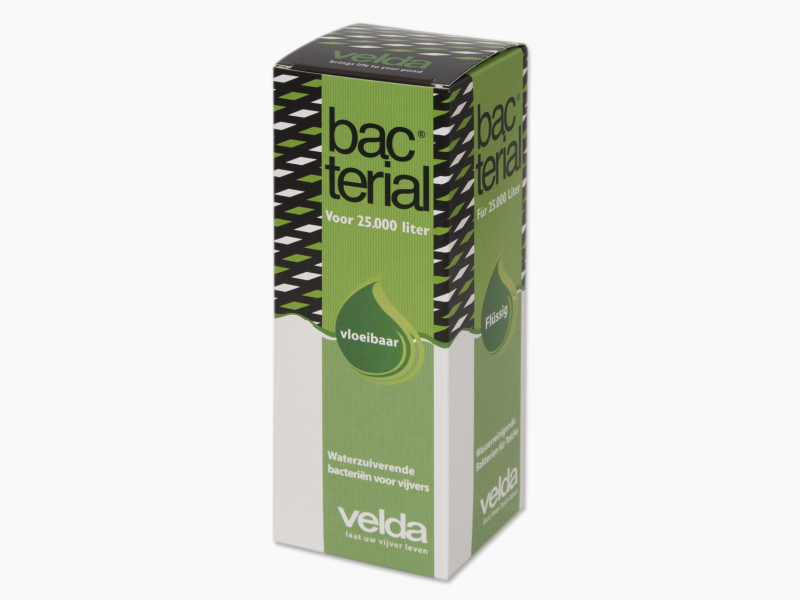 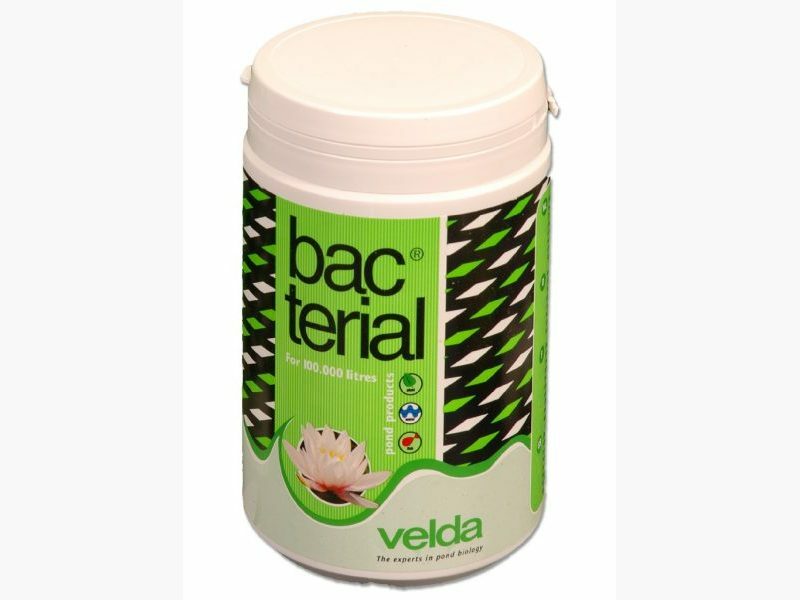 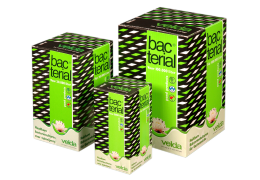 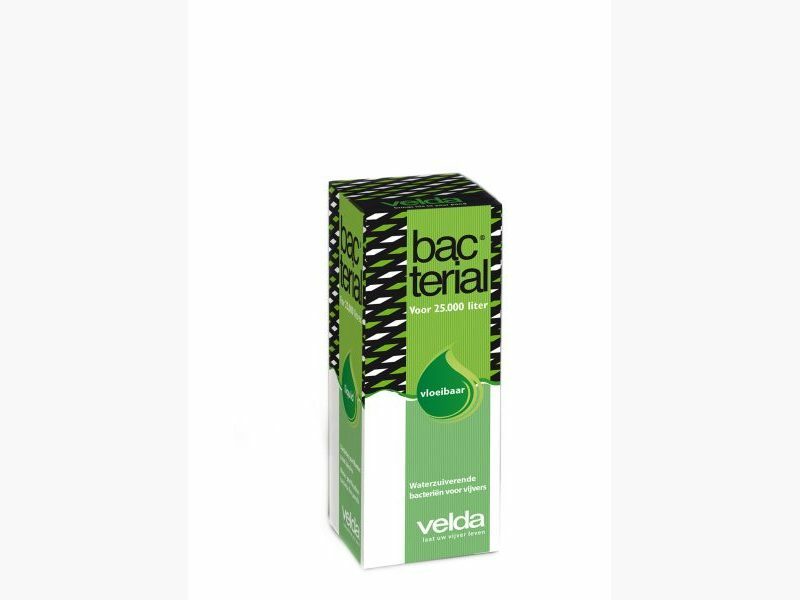 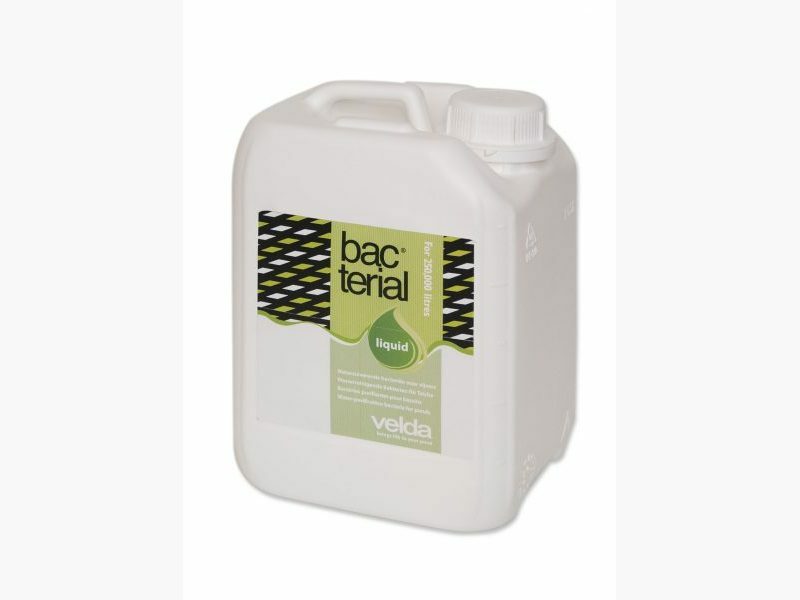 If a pack of Bacterial of 50 ml will be added to pond water, within 24 hours ca. 20 thousand million nitrifying bacteria will be produced. 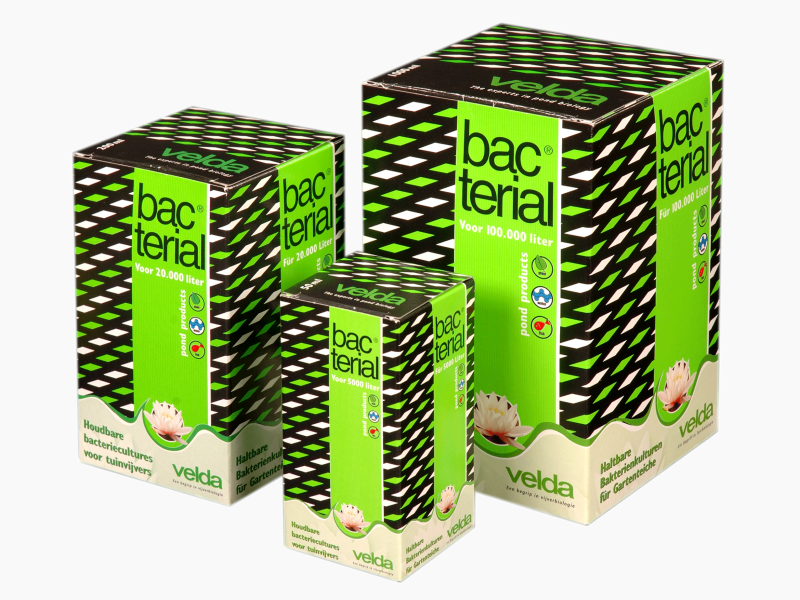 Although tiny and invisible for the human eye, these bacteria are indispensable for nearly any form of life on earth. 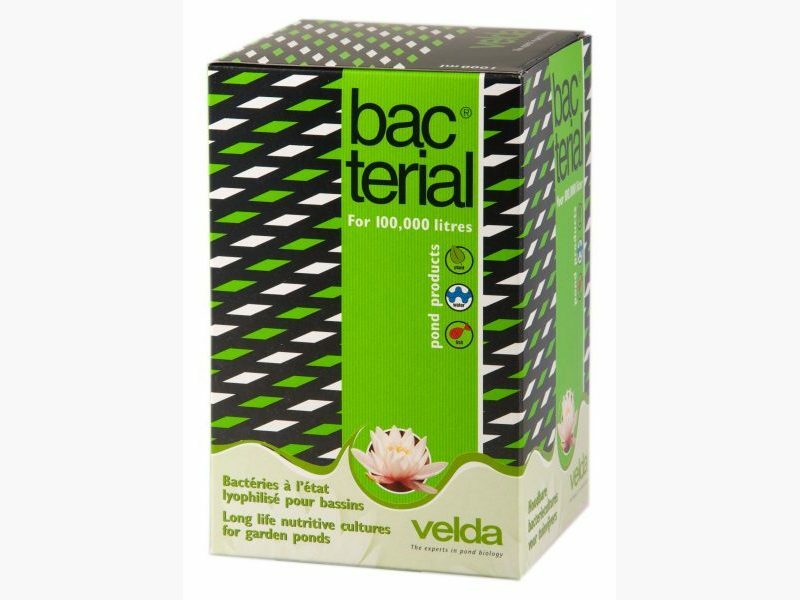 This also applies for your garden pond. 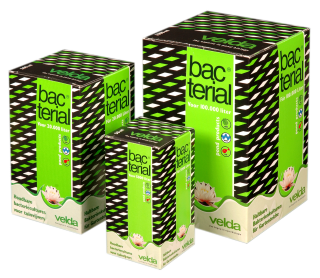 Available in packagings of 50, 200 and 1000 ml.